†Quantities limited. 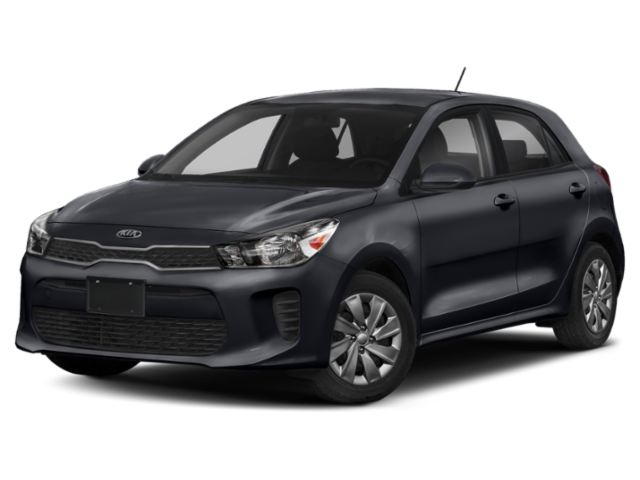 Available only at participating Kia dealers. 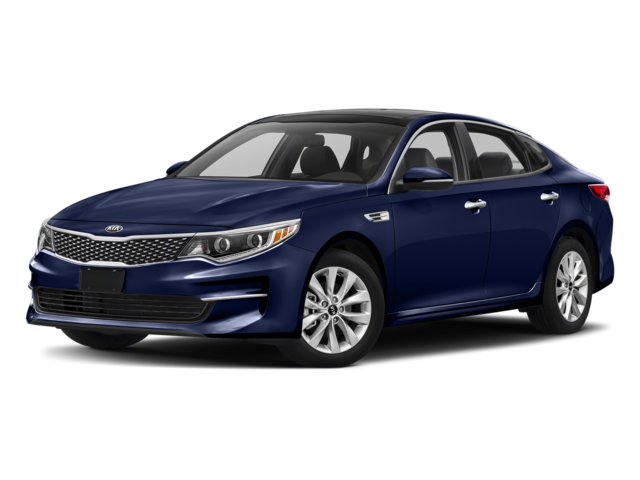 Contact Kelly Grimsley Kia for availability. 0.9% Annual Percentage Rate (APR) up to 60 months. $17.05 per month per $1000 financed at 60 months. 1.9% Annual Percentage Rate (APR) up to 66 months. $15.97 per month per $1000 financed at 66 months. 2.9% Annual Percentage Rate (APR) up to 72 months. $15.15 per month per $1000 financed at 72 months. 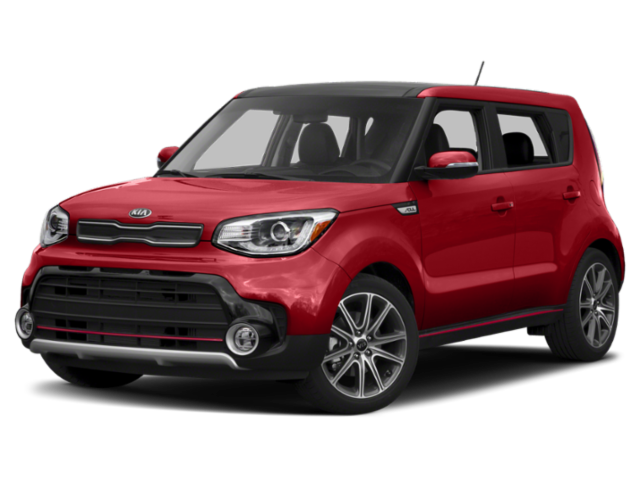 APR financing available, subject to credit approval by Kia Motors Finance (KMF), through KMF, to very well qualified buyers and not available on balloon financing. Only a limited number of customers will qualify for advertised APR. No down payment required. Must take delivery from a participating dealer and from retail stock from 11/1/2018 to 11/30/2018. New vehicles only. 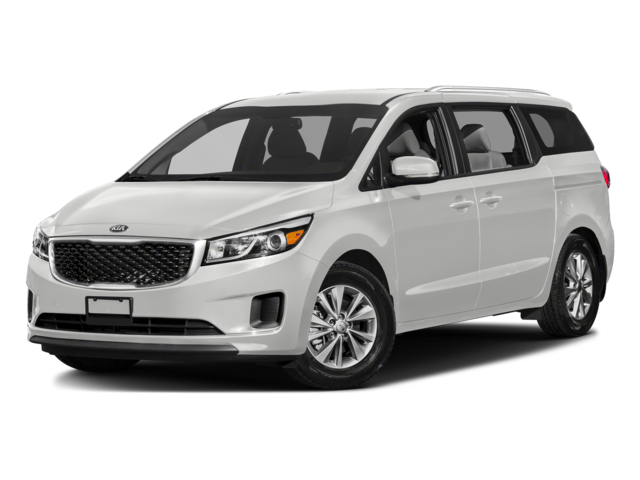 This incentive is a limited time offer on eligible Kia vehicles and may not be combined with other special offers except where specified. Dealer contribution may vary and could affect actual monthly payment. 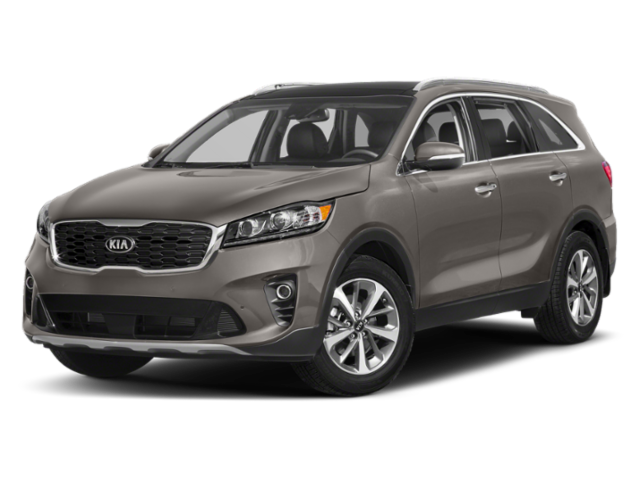 See your participating Kia dealer for more details on these special offers. Finance contract must be signed and dated no later than 11/30/2018. Welcome to the Kelly Grimsley Kia dealership in Odessa, Texas. 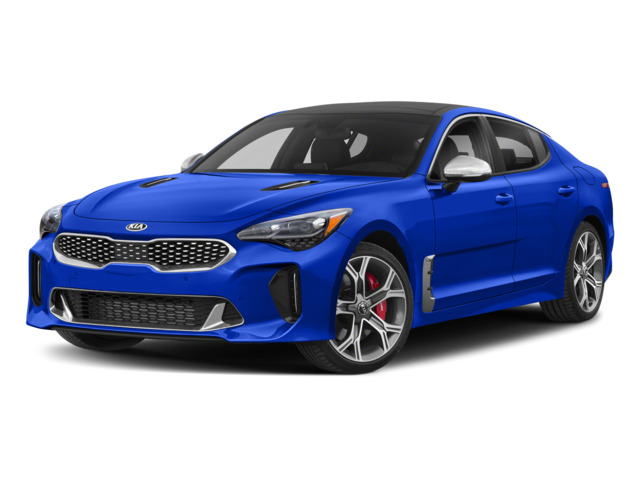 We offer a great selection of new Kia cars and SUVs including new Kia Stinger, Niro, Optima, Optima Hybrid, Cadenza, Sorento, Soul, Sportage, Rio, Rio 5-door, Forte and the all-new Kia Telluride. 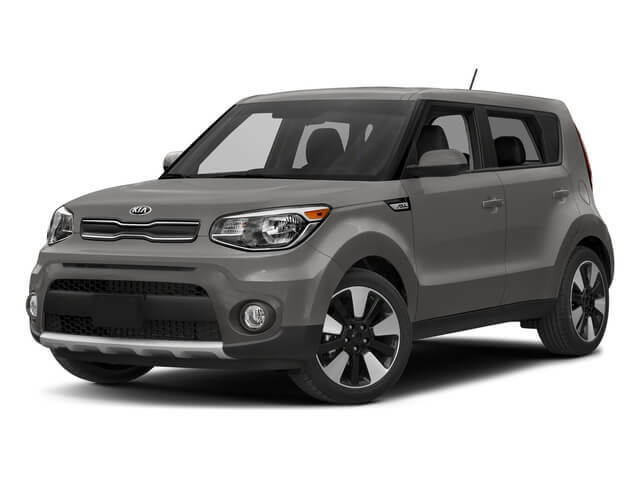 Search our Kia dealer inventory to see vehicle prices, photos and details. Stop by and visit our dealership near Midland, San Angelo, Lubbock, TX. 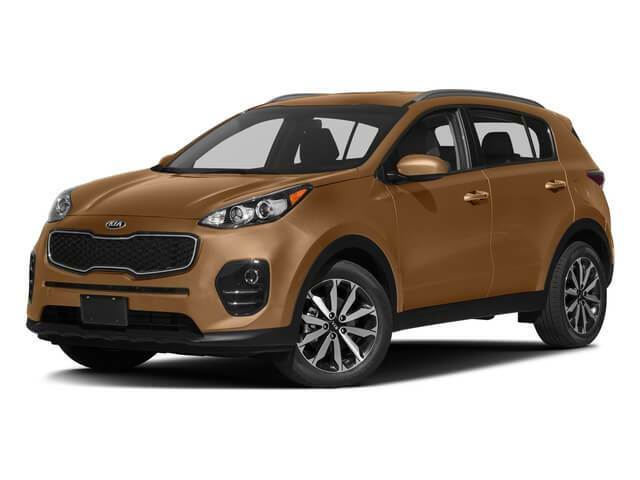 In addition to our selection of new Kia models, we also offer many Used Cars and used trucks for sale in Odessa. Our used vehicle inventory includes pre-owned cars and trucks from a wide variety of manufacturers. 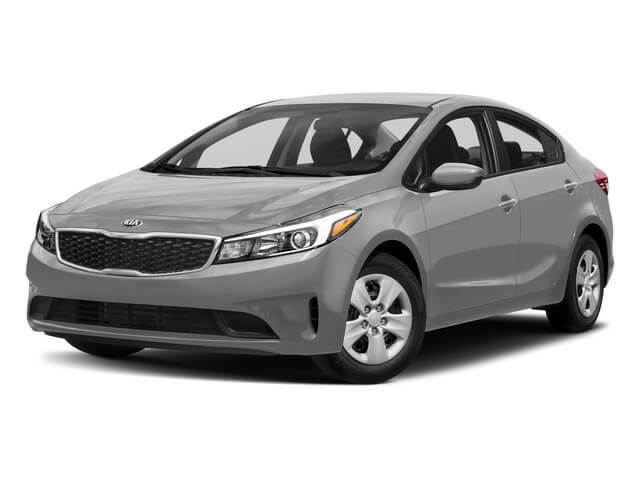 Many of our used vehicles are certified pre-owned Kia models. 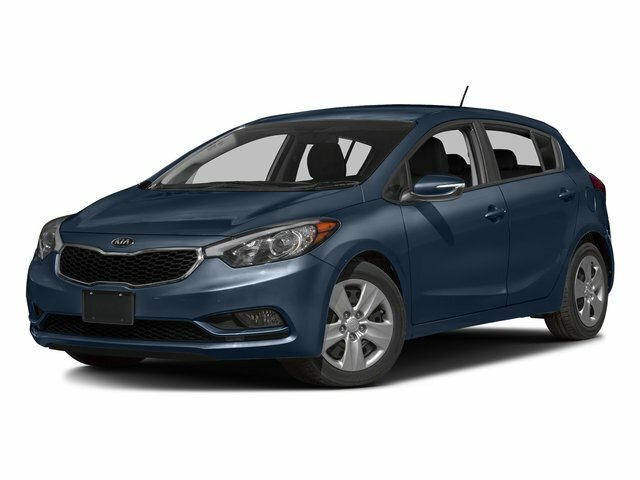 These certified Used Kias are backed be extended factory warranties, are only a few years from production date and have low mileage. 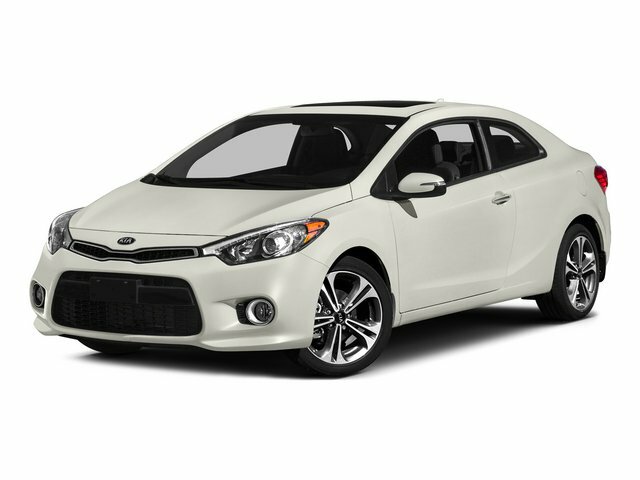 The Kelly Grimsley Kia finance experts are here to assist you with affordable auto financing. 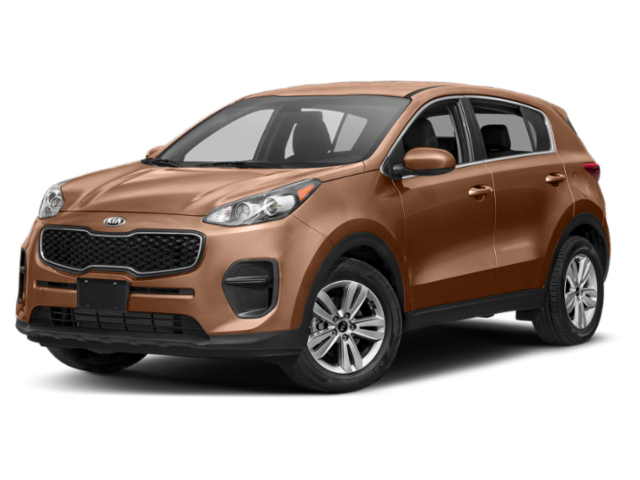 We will explain the benefits of leasing or buying a new Kia and can arrange used car financing. 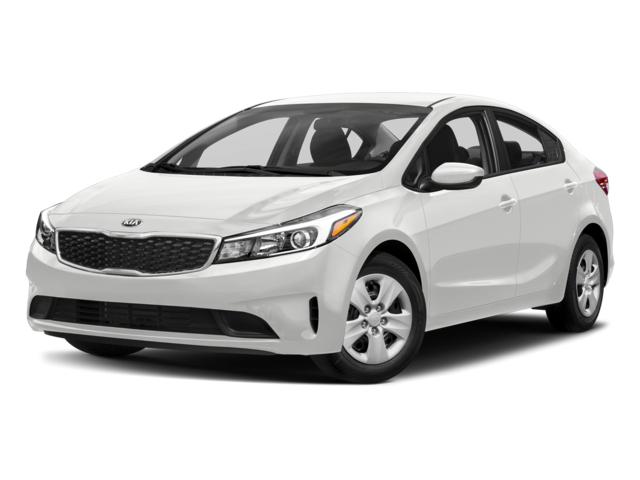 Our Kia financing team will also help you take advantage of frequent Kia dealer special offers, factory incentives and used car specials. 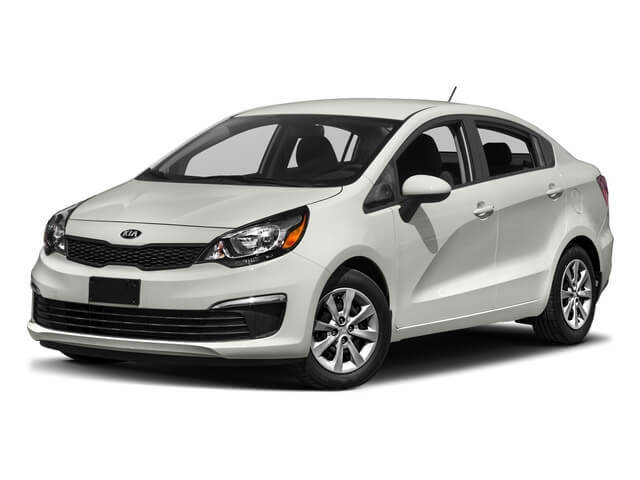 Expert Kia service is available at our auto service center. When it is time for an Oil Change, Wheel Alignment, Brake Repair, Battery Service other routine auto maintenance, bring your in vehicle. 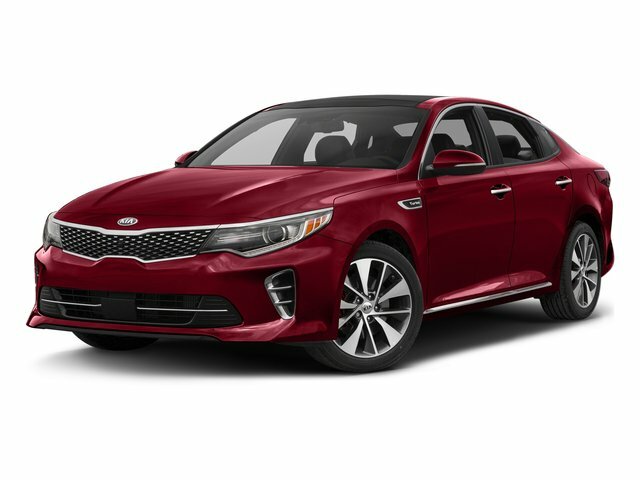 We use genuine Kia parts and have a fully stocked auto parts and accessories center on premises for aftermarket or replacement Kia parts and accessories. 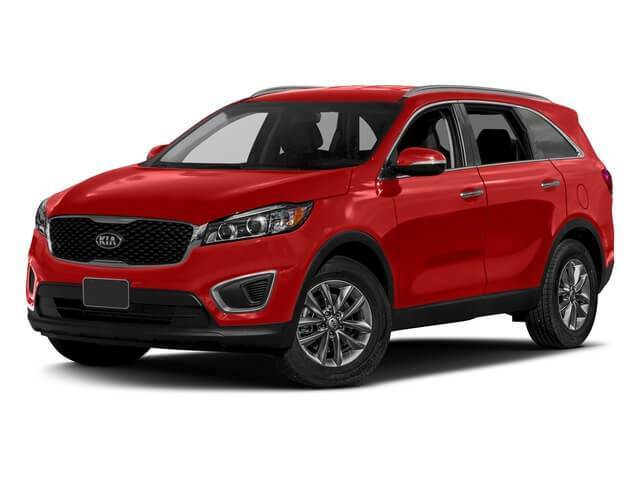 The Kelly Grimsley Kia dealership is dedicated to customer satisfaction with all new Kia sales, leasing, used car financing, auto service, parts and repair. We proudly serve the residents of Odessa, San Angelo, Midland, Fort Stockton, Lubbock, Abilene and surrounding communities of Big Spring, Monahans, Kermit, Andrews, Pecos, Seminole and Lamesa as well as Hobbs, New Mexico.